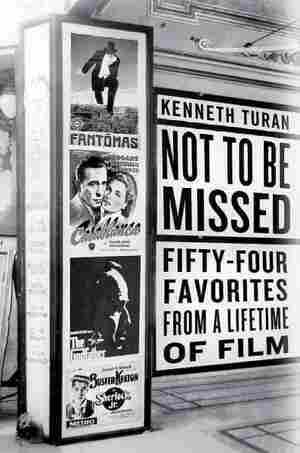 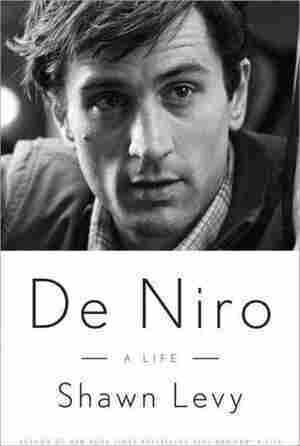 A portrait of the film icon offers insights into his early years and family background, drawing on interviews with friends and colleagues to trace his artistic evolution and the apparent disconnect between his real and on-screen personalities. 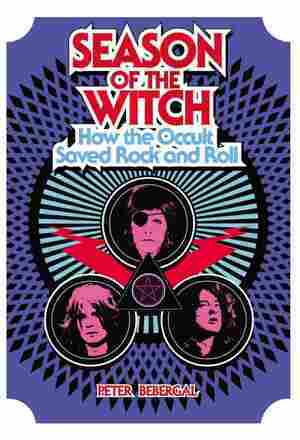 Takes readers on a cultural and historical tour of how rock and roll was influenced and shaped by mystic, occult and supernatural traditions, from Elvis Presley and the British Invasion bands, to 1980s metal and modern hip-hop. 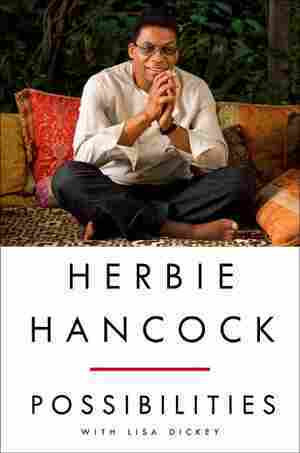 The legendary jazz musician and composer reflects on his seven decades in music, tracing his early years as a musical prodigy and work in Miles Davis' second quintet to his multigenre explorations and collaborations with fellow artists. 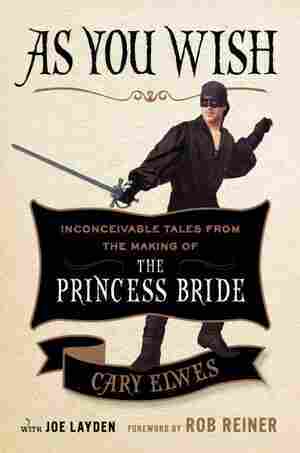 In a twenty-fifth anniversary, behind-the-scenes account of the making of the cult classic film, the lead actor shares never-before-told stories and exclusive photographs as well as interviews with fellow actors and producers of the film. 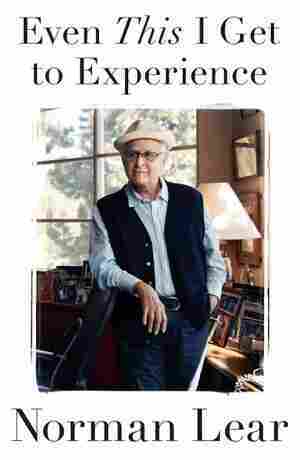 The producer of such sitcoms as All in the Family, The Jeffersons, One Day at a Time, and The Facts of Life traces 50 years in show business and politics while discussing his wartime contributions and experiences as a family man. 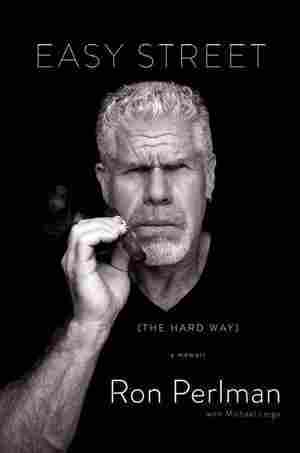 A revelatory personal account by the Golden Globe-winning star of the hit show Sons of Anarchy describes his coming-of-age in New York's tough Washington Heights neighborhood, his early achievements in the East Village off-Broadway scene and his work with numerous fellow artists. 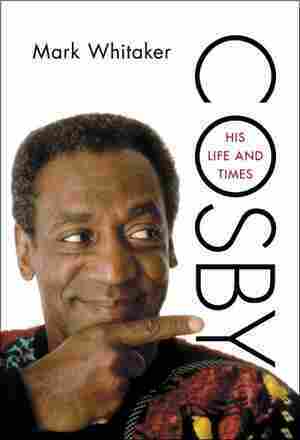 In a book based on extensive research and in-depth interviews with Bill Cosby and more than 60 of his closest friends and associates, the author offers a frank account of the comedian's life and legacy. 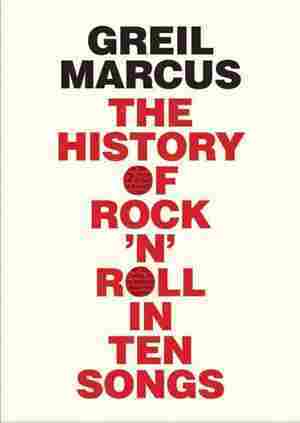 Selects 10 songs recorded between 1956 and 2008 that embody rock and roll as a thing in itself — in the story each song tells, inhabits and creates in its legacy. 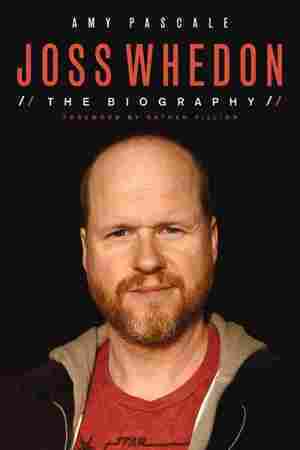 Chronicles the life and career of the producer and director, known for television hits like Buffy the Vampire Slayer and Firefly, and such blockbuster films as The Avengers. 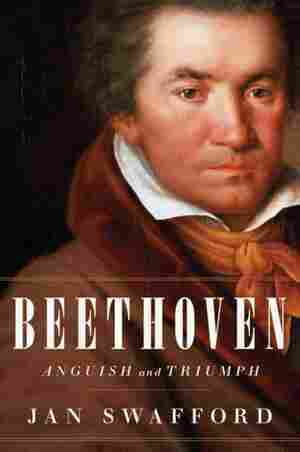 Beethoven: Anguish and Triumph explores the life of Ludwig van Beethoven, from Enlightenment-era Bonn to the musical capital of Vienna, describing the composer's career, ill health, and romantic rejections. 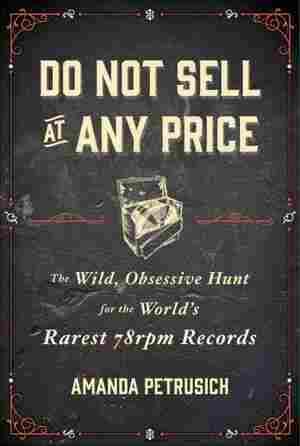 A celebration of 78rpm record subculture reveals the growing value of rare records and the determined efforts of their collectors and archivists, drawing on historical research and preserver interviews to explore the music of blues artists who have been lost to the modern world.